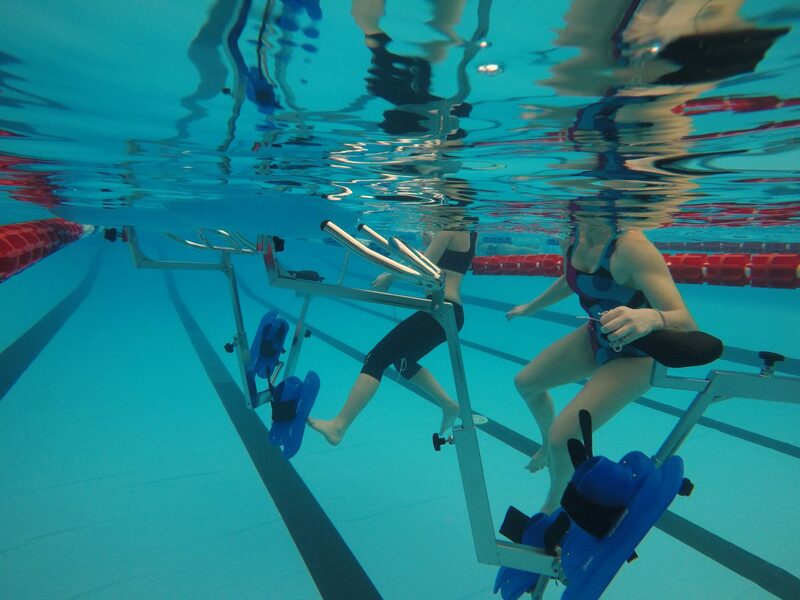 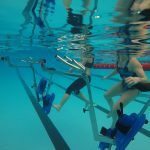 Among the disciplines of Aquatic Fitness was founded in the last years ‘Hydrobike, an’ activity is to make the most of the practice of spinning enhanced by maximum exploitation of the resistance in the water. 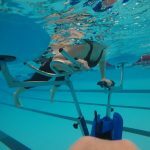 This practice is the ideal for those with overweight and water retention, is a’ physical activity of aerobic type therefore it allows a good calorie consumption also has a positive effect on the cardio-vascular system by strengthening the heart, resistance to fatigue and improving the circulation. 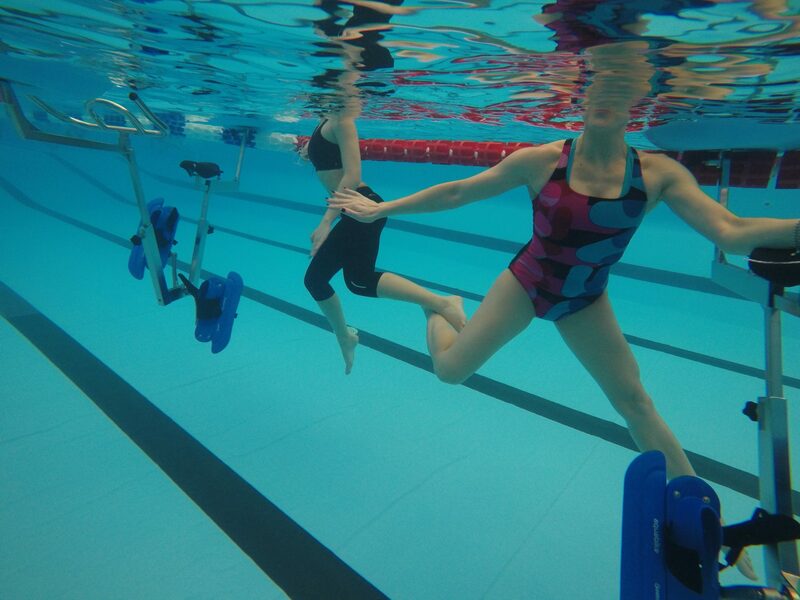 At the base of this activity is the toning of the muscles during the ‘exercise thus allowing the firming of the same. 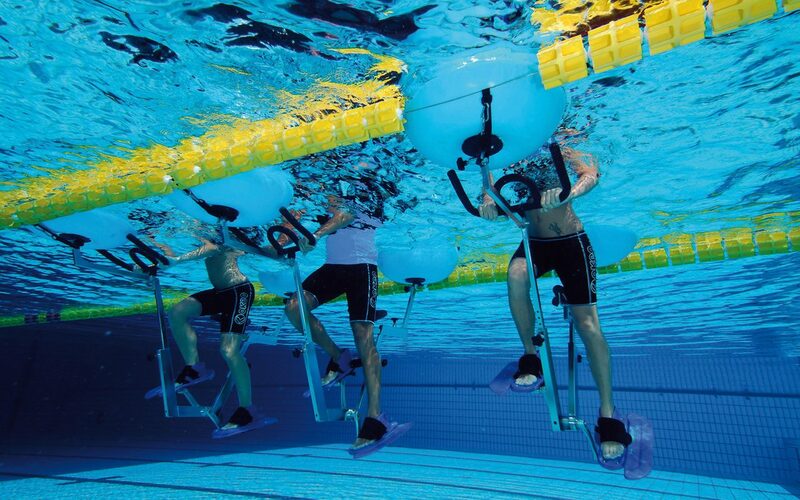 To attend the Hydrobike course is not necessary to know how to swim because the water level reaches maximum life and always leaves submerged during exercises only the knees. 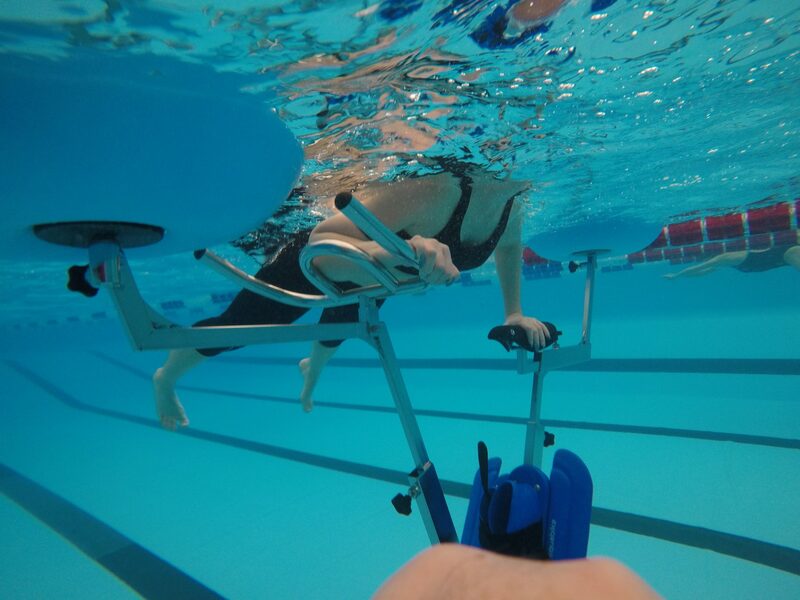 In addition to these potential benefits l ‘Hydrobikes thanks to its absence of gravity in water it is often used for people in rehabilitation therapy who have suffered injuries or operations. 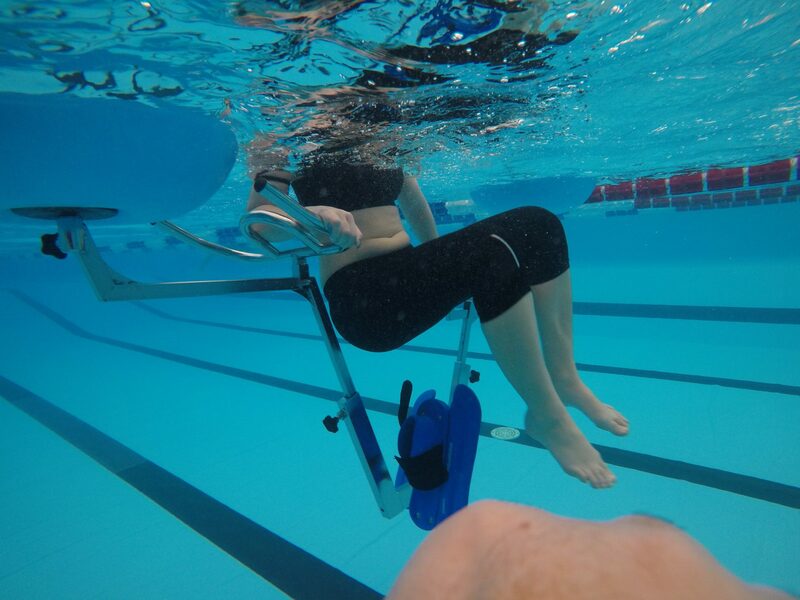 For women, but not only, in constant search of toning quest ‘activities will allow you to bring up your legs and the firm and sculpted buttocks, but also arms, abdomen and back muscles. 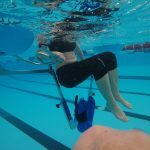 Finally it is important to emphasize that the dell ‘water movement on the body has a pleasant and useful whirlpool effect, as in’ water aerobics! 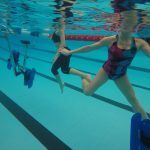 The lessons are really fun last for 50 minutes and take place all in time to music. 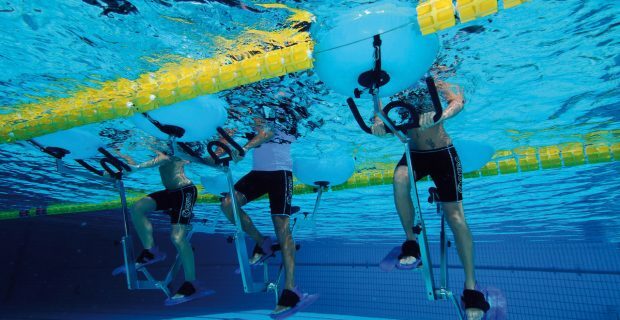 The clothing suitable for this kind of discipline is definitely the Olympic costumes followed by appropriate shoes and cycling shorts.